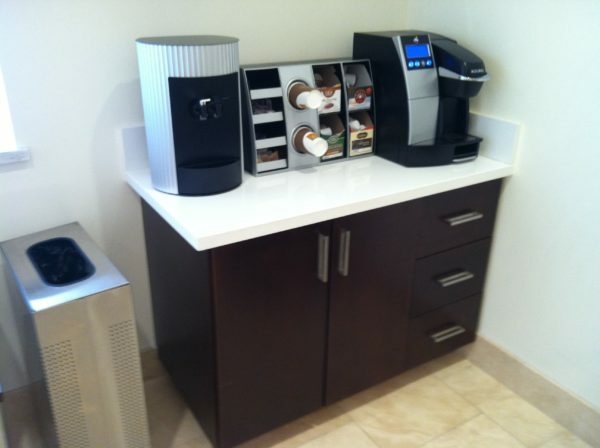 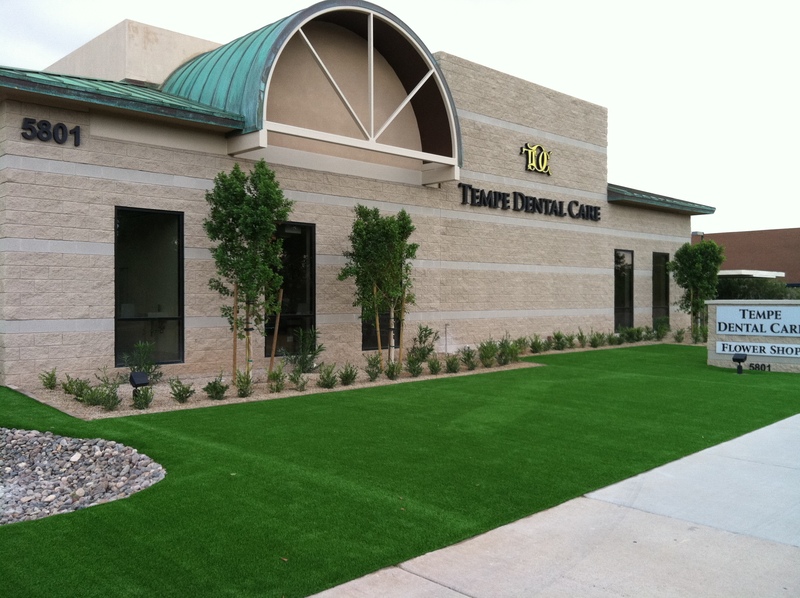 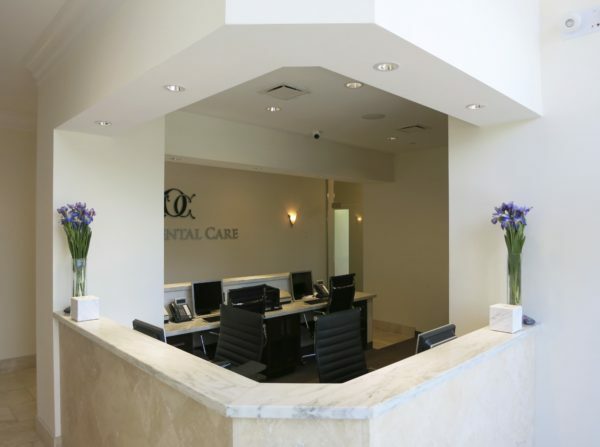 The Tempe Dental Care office is located at 5801 S. McClintock Drive, Suite 101, Tempe, Arizona 85283. 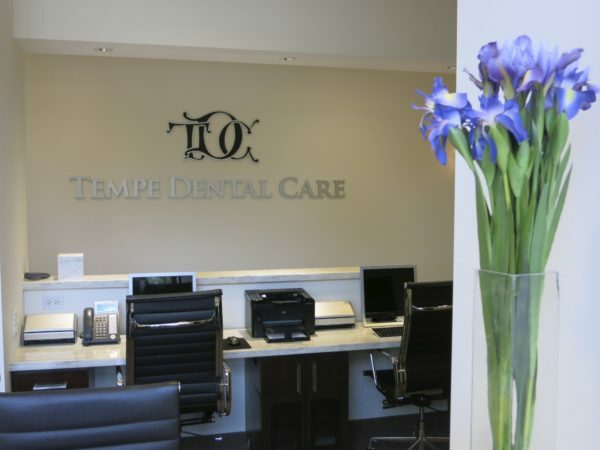 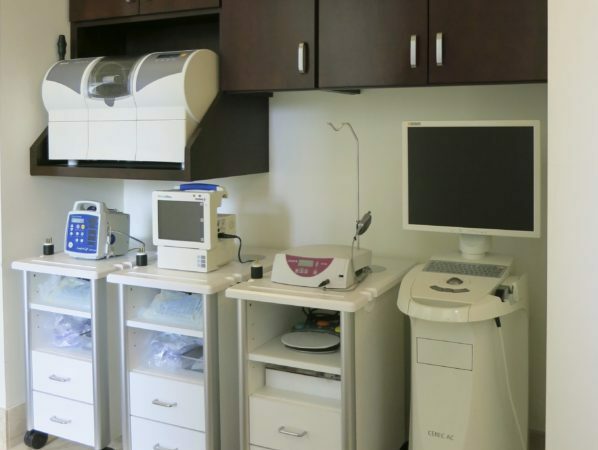 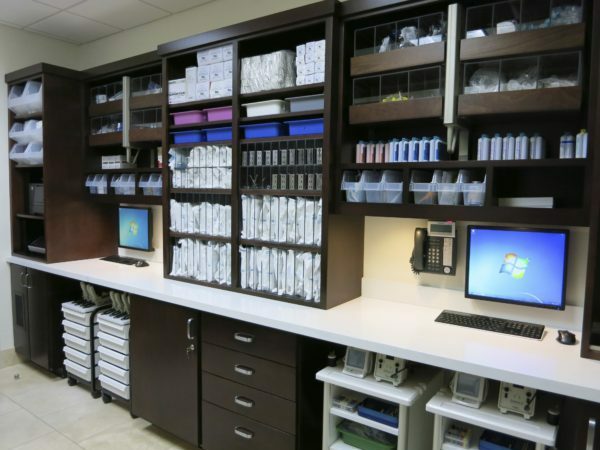 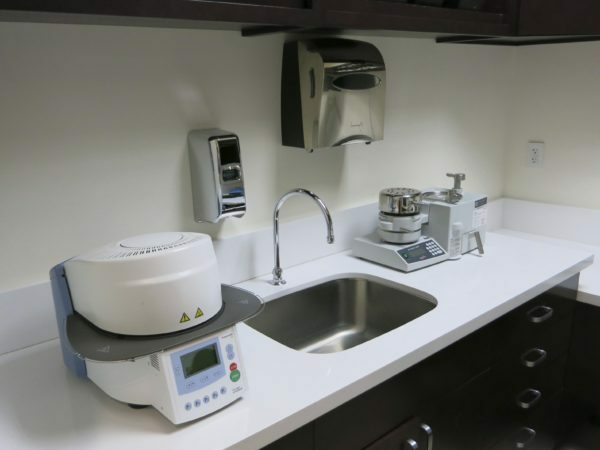 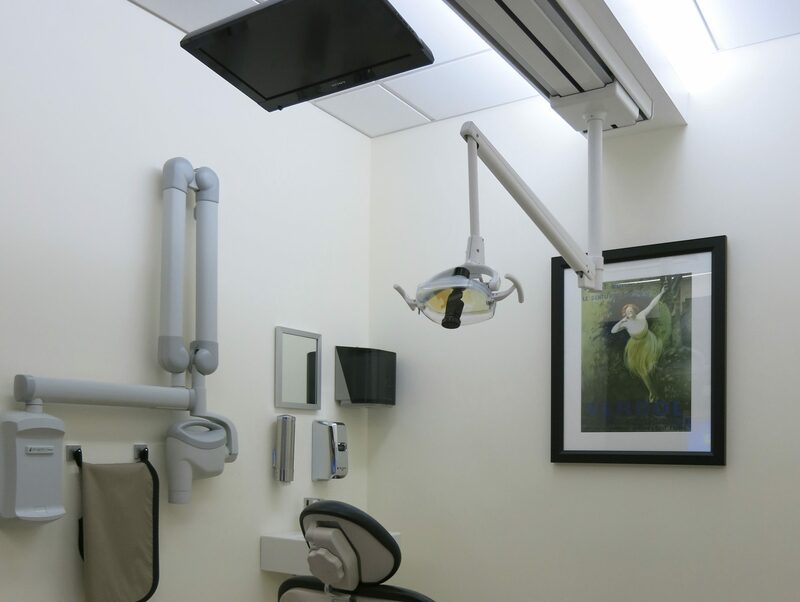 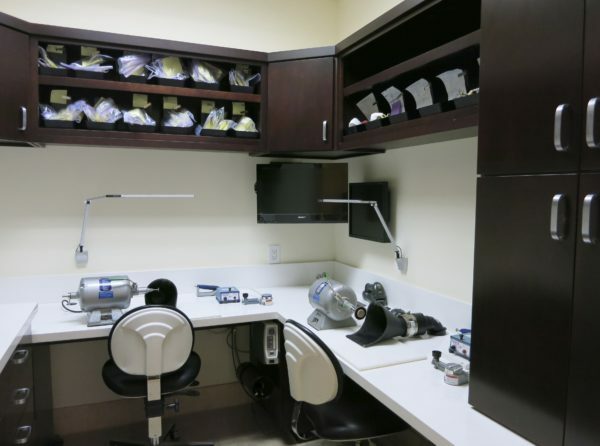 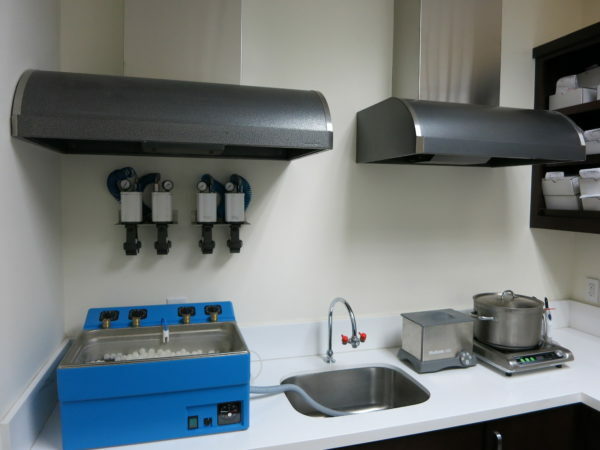 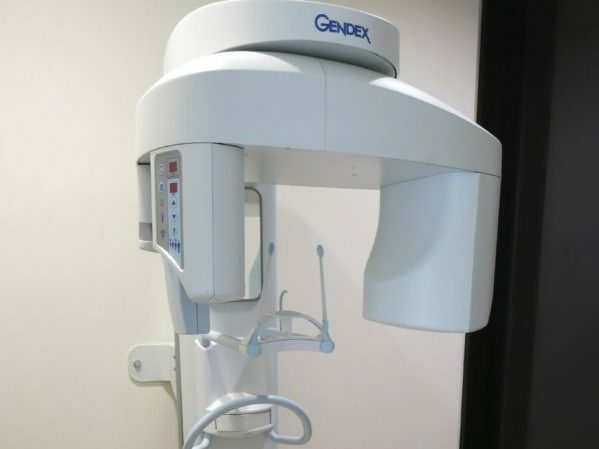 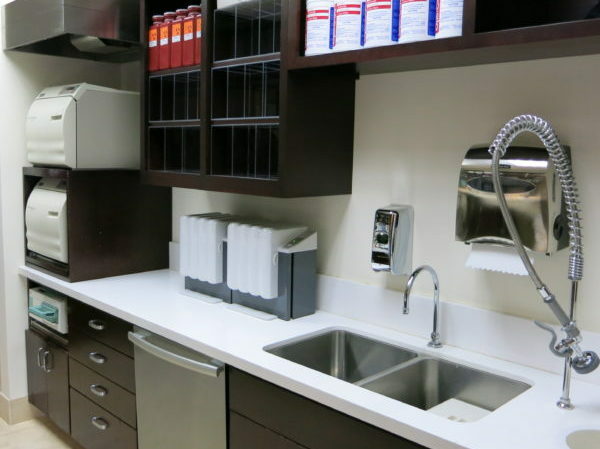 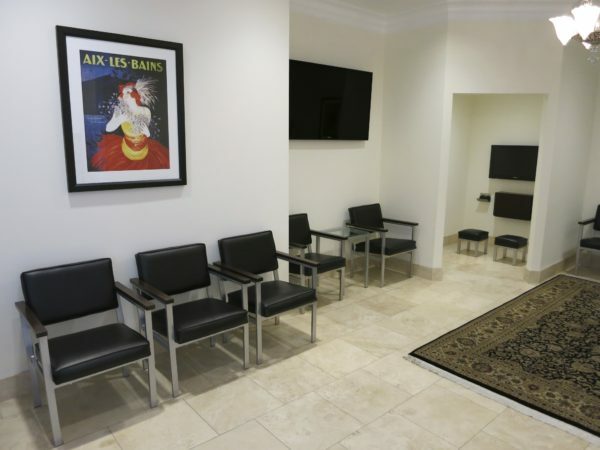 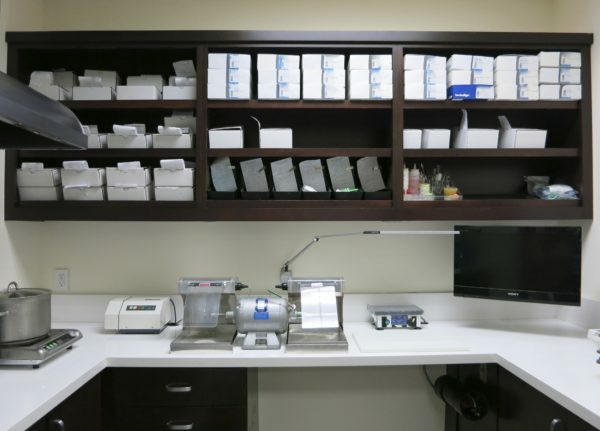 We have a state-of-the-art office and offer the best in general and family dentistry, sedation dentistry, and dentures dentistry you can find in the state of Arizona. 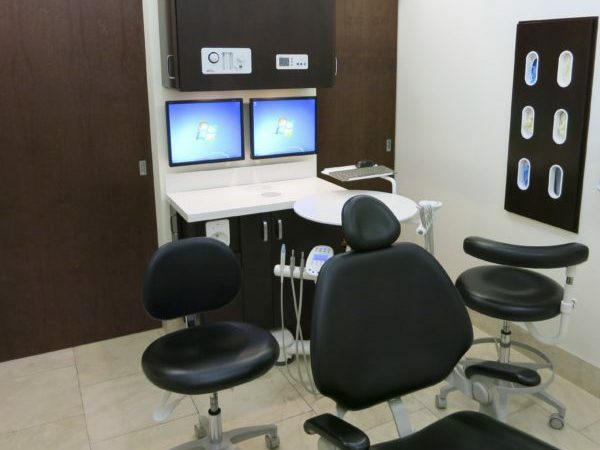 All patients have the option of watching a TV channel of their choice or listening to music while receiving their dental treatment. 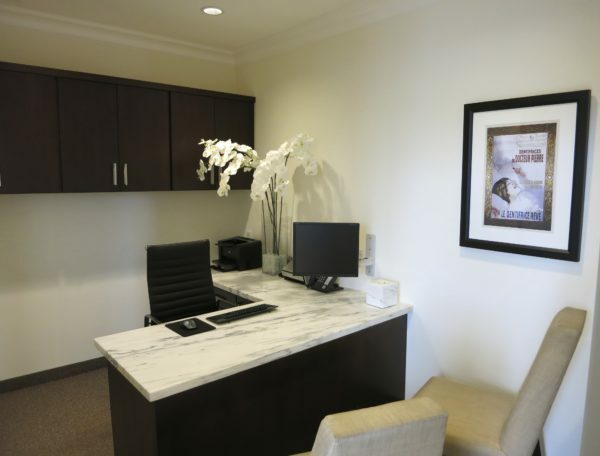 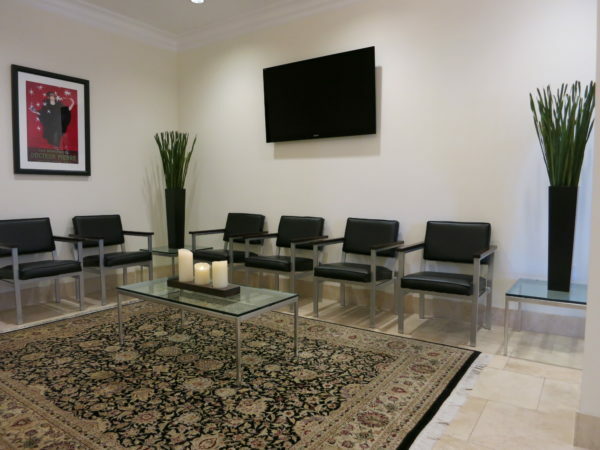 Take a look at some of the photographs of our office below and call us at (480) 730-5000 to schedule an appointment to see our office in person!